Casa Mono has one of the best Spanish wines lists in all of New York. Salivate over chef Andy Nusser's amazing menu. 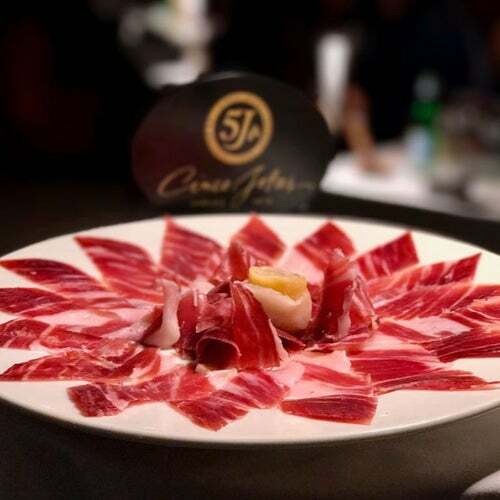 If it's just a drink and an appetizer your after, check out partner Bar Jamon next door.